An early biography of Sri Ramakrishna by one of his direct disciples. Of all the accounts of the life of Sri Ramakrishna, those written by his disciples who knew and lived with him are the most reliable. This book is an English translation of the Hindi book Paramahamsa Charit — a biography of the Master written by none other than Swami Vijnanananda. Paramahamsa Charit has the distinction of being the first Hindi biography of Sri Ramakrishna, as well as the only Hindi biography to be written by one of his disciples. It therefore has great historical significance. 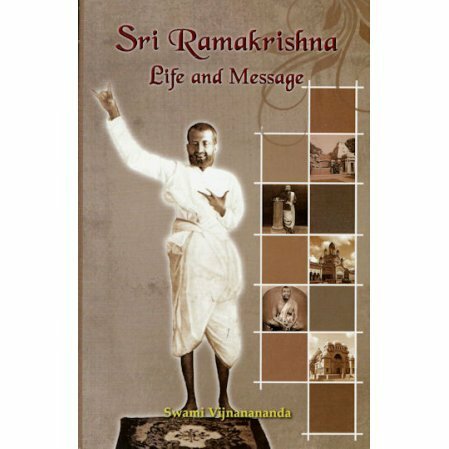 In addition to the life of Sri Ramakrishna and an early compilation of his teachings and parables, the book also contains a short biography of Swami Vijnanananda, his reminiscences of his Master, and a list of early writings on Sri Ramakrishna. Detailed notes and references further enhance the value of the book.